The motivation behind post-separation support is to empower the lacking life partner to meet his or her sensible day-to-day needs. In supporting a claim for post-separation augment, the complainant should likewise assert that he or she doesn’t have the budgetary assets to meet those sensible needs. 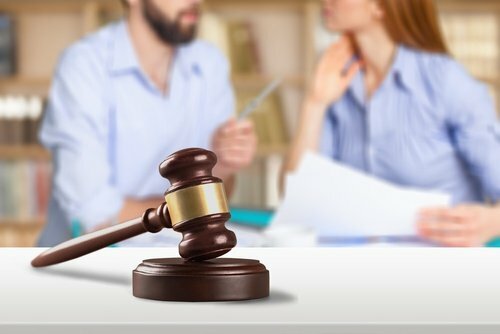 Application for post-separation support may be heard at any time (before your divorce is granted) by a judge of the district court having jurisdiction over the matter. The judge finds the facts from evidence presented upon affidavit, verified pleading, or some other proof. In other words, if the court wishes, it does not have to conduct a full-blown trial in order to enter an award of post-separation support. Divorce will leave a mark on your finances, especially in our expensive world. KJT-Law will help you invoke the tools offered in the North Carolina General Statues to obtain financial support from your spouse or protect you from paying financial support beginning the day you become separated.